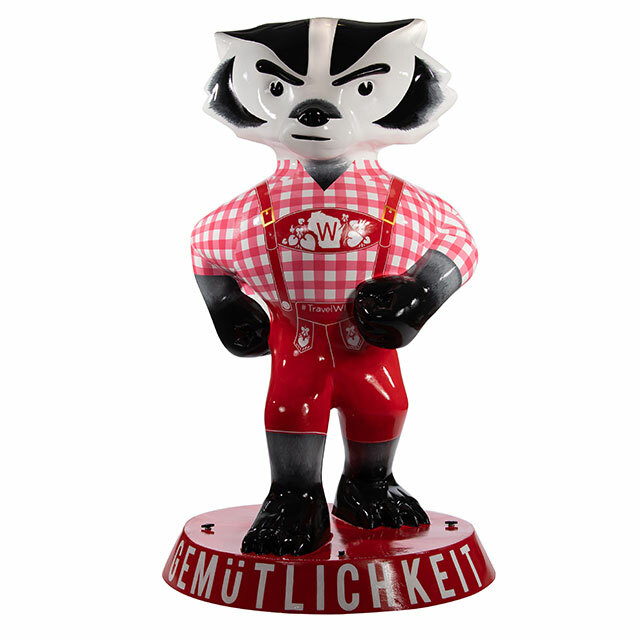 Dressed in his Badger lederhosen, this Bucky embodies Gemütlichkeit – a feeling of warmth, friendliness and good cheer. 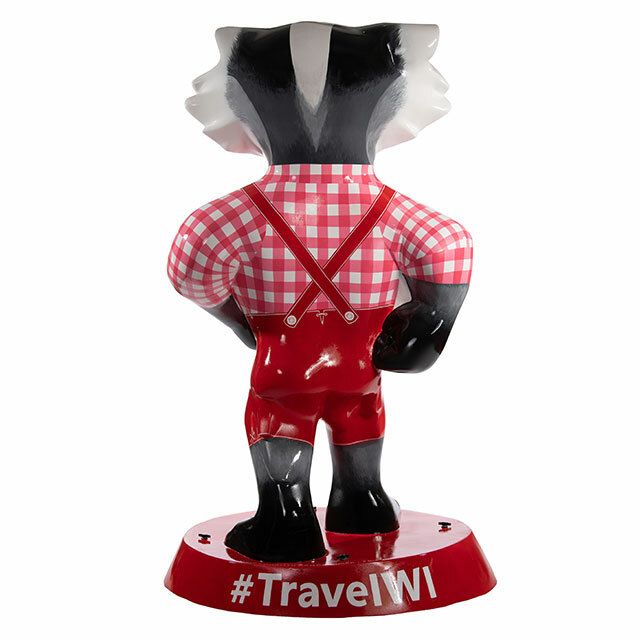 I grew up in Madison, earned a BFA from UW-Stevens Point and presently work at the UW hospital. 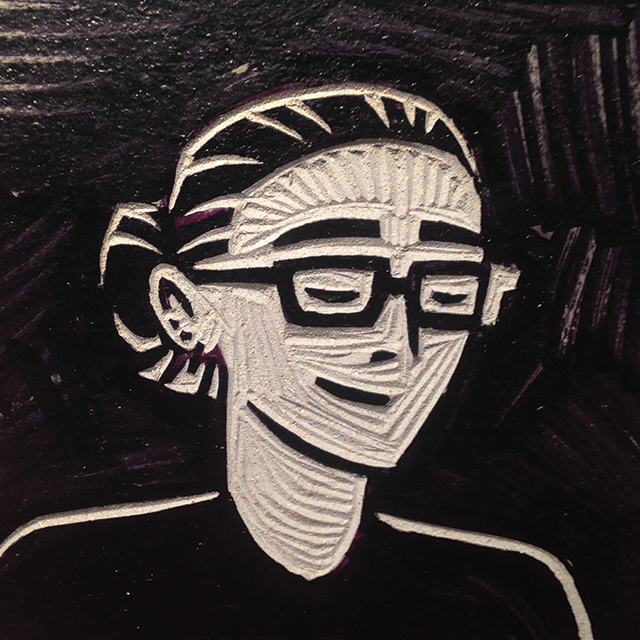 Art has always been a compulsion, and is the best way for me to express and understand my experiences, to share and be appreciated by others, as well as to assist others in doing the same.